A Revolution in a Rack. When you first put your ears to the Retro Instruments REVOLVER, you’ll hear some very legendary compression, an ingredient many have kept secret. You will hear lively and vibrant dynamics, the same you have imagined for your own project. Now you will know the sound, it’s as unmistakable as applesauce. As an experimental project in 2011, a few Retro Instruments REVOLVER’s were built and field tested with select studios. 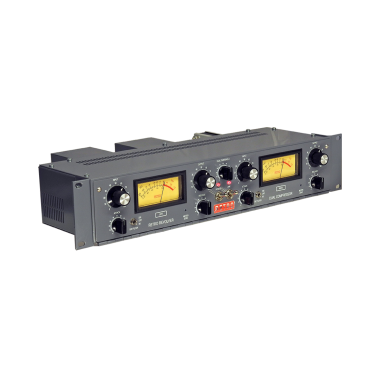 We started with the famous British-modified Altec 436 compressor and added features you need for tracking, mixing and mastering. We needed it right for Rev. A. Here it is. The Retro Instruments REVOLVER puts You in Control. For the first time ever, you get all the adjustments to dial in the type of dynamics you’ve heard on numerous albums. We’ve added features like a side-chain filter, stereo linking and continuously variable threshold, attack and release. 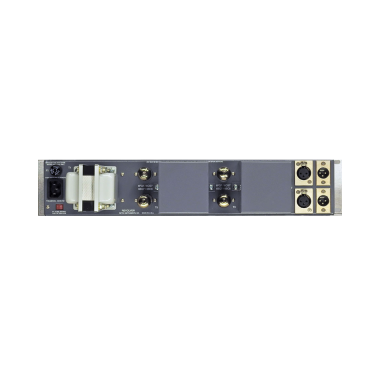 Highpass side-chain filter: 6 dB rolloff at 90 or 250 Hz. Distortion: Less than 0.05% below threshold. Approx. 1% at full-scale compression. Headquartered in Northern CA, all Retro Instruments products are designed and manufactured in the United States, with unparalleled quality, service, and personal attention. 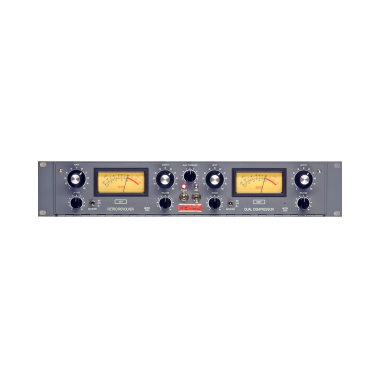 Retro Instruments was founded by Phil Moore in 2006 to re-introduce classic-quality tube audio products to the professional recording industry. The initial product brought to market was a re-creation of the classic Gates Sta-Level, re-designed by Phil simply because it was his favorite piece of gear and he wanted to recreate it for the modern market. Over the years, Retro has evolved into a company with a diverse and extensive portfolio including re-imagined vintage products that are used by award-winning recording professionals around the world. As Retro Instruments continues to change the game by making the old recording studio gear new again, look forward to upcoming exciting re-issues of classic recording studio gear to be introduced to the music industry based on collaboration between Phil Moore and the foremost producers, engineers and artists of our time.